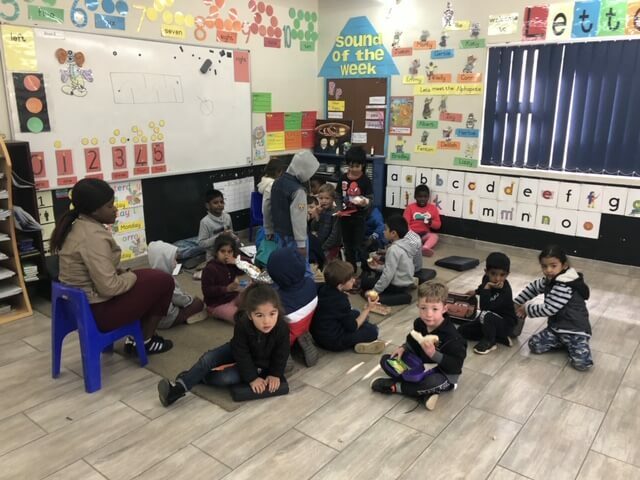 Global VaTax prides itself on contributing to education in South Africa. We contribute a portion of our proceeds to these causes and offer our clients the same opportunity. 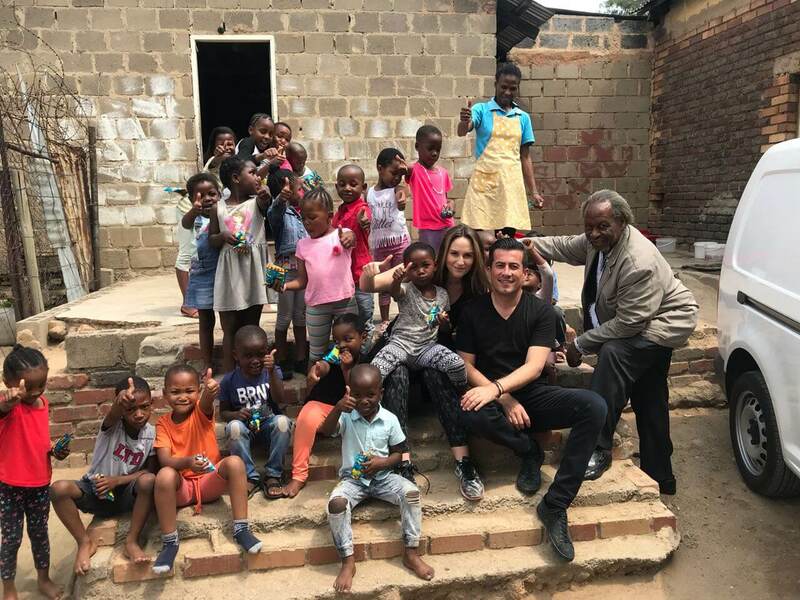 Global VaTax contributes to education celebrating the diversity of cultures in South Africa. We help provide scholarships to children from underprivileged backgrounds, giving them the opportunity to excel and eventually succeed in the business world. We provide pictures, video calls and quarterly updates for all children sponsored. They say charity begins at home. At Global VaTax we contribute to our home community. 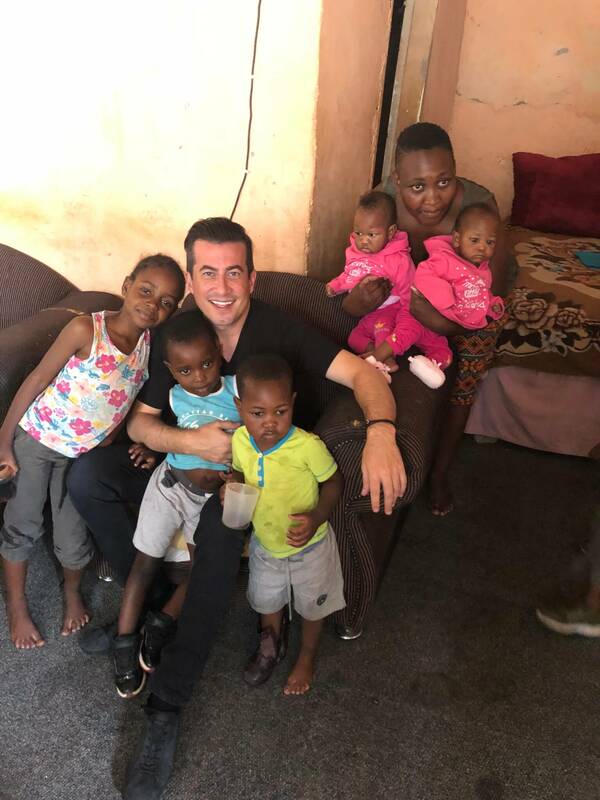 There is no bigger charity than providing education to enable poverty-stricken children to get an education and eventually become self-sufficient. Our beneficiaries range from school, after-school programs, community centers, homes for the physically challenged, and meals for elderly citizens. We have also focused on scholarships and bursaries for students who get excellent grades but do not have the resources to thrive – and to Community Development. We invite you to join us on this journey. You will be inspired by young children who have so little and yet are so enthusiastic about the most simple things in life. Small contributions make all the difference and we encourage our clients to meet the children in person or via Skype. 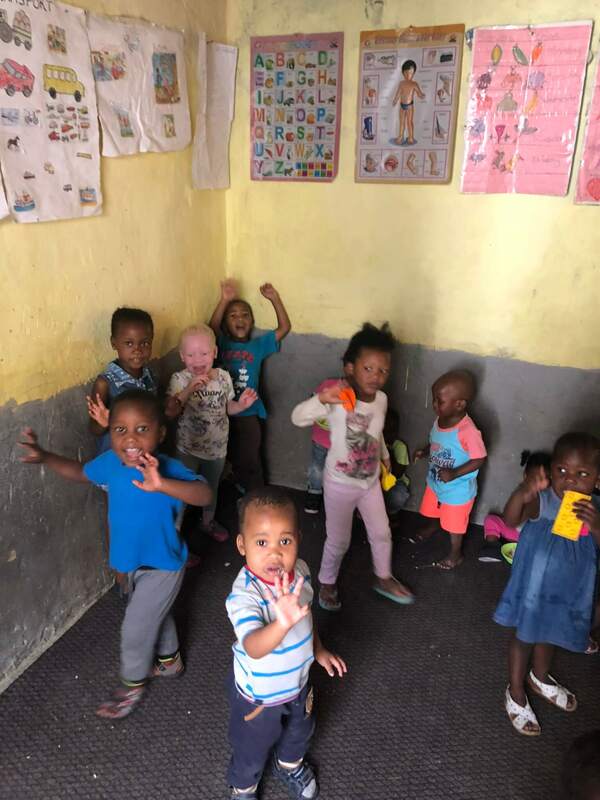 Following the progress will ensure that your charity is being put to its optimal use and changing the lives of young children in South Africa. No pupil is left behind. The small class school programs are a separate unit where dedicated teachers motivate the pupils in a nurturing environment. The school follows main stream syllabuses parallel to the regular school, but they are adjusted where necessary. The unit follows an inclusion policy. Contact us and we will be in touch to discuss your various options.